In this video I'll show you How to remove Skin Smooth, spot out and retouching in Photoshop. Photoshop CC 2014 tutorial showing how to retouch a face resulting in beautifully smooth, flawless, skin. 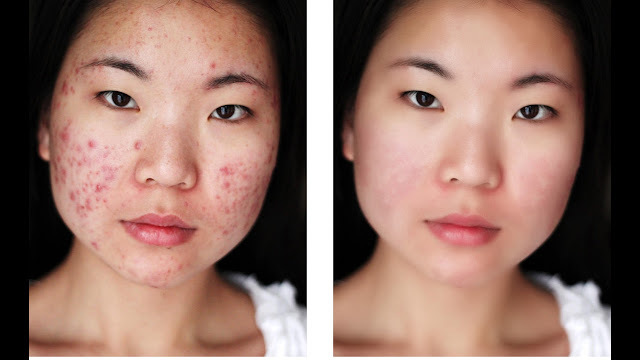 Remove blemishes, scars, acne and wrinkles.